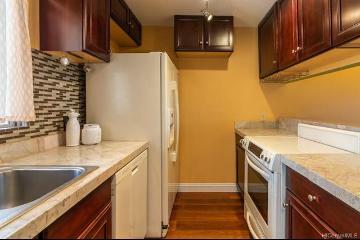 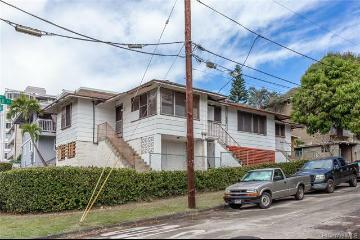 Reduced Price by Motivated Seller! 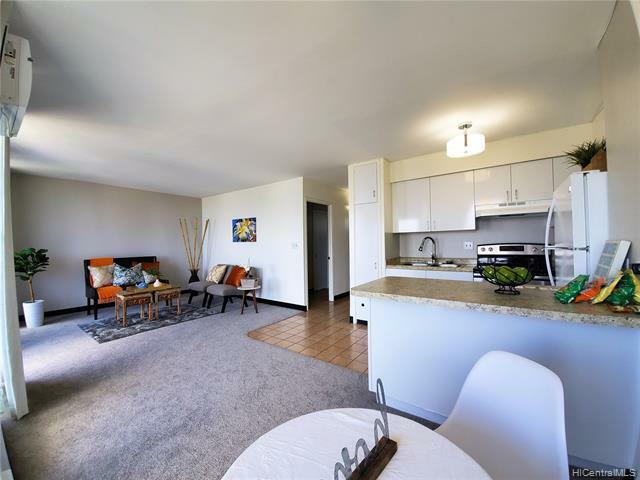 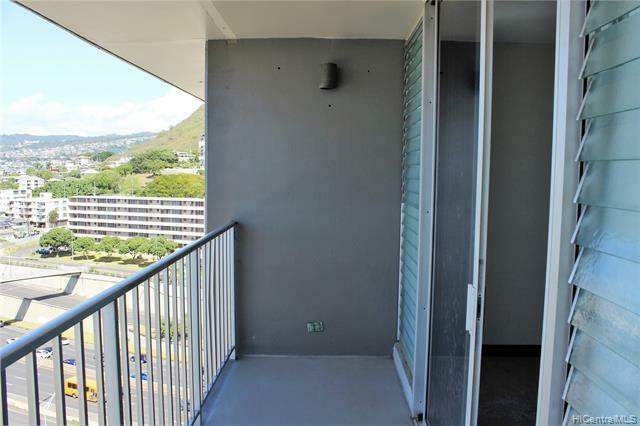 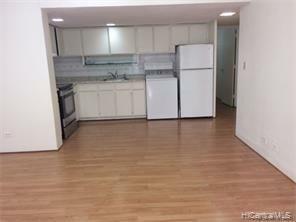 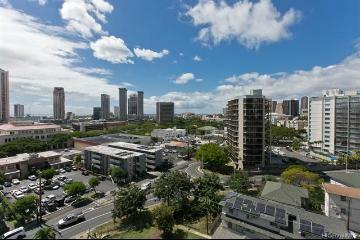 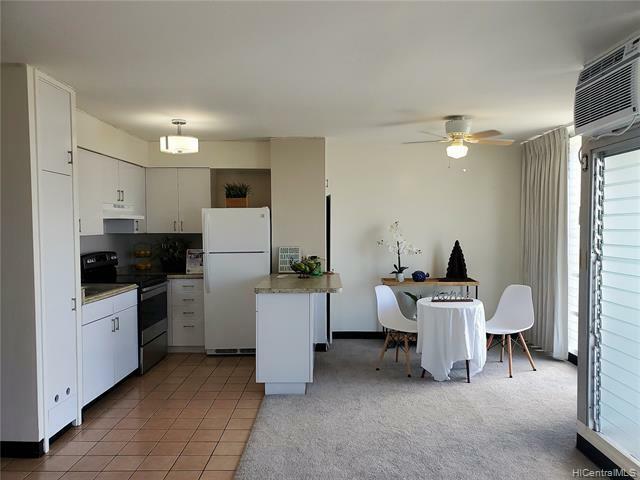 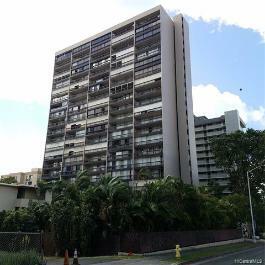 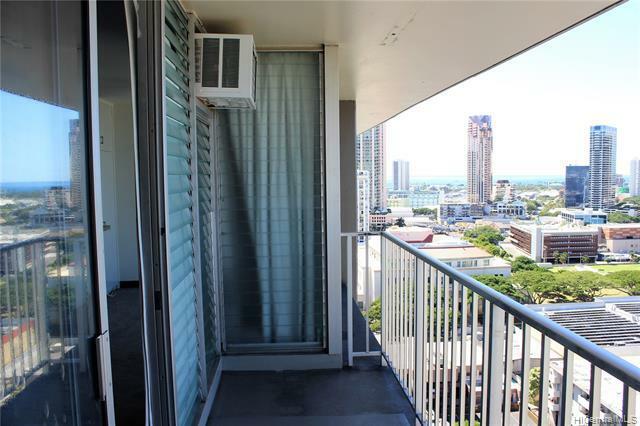 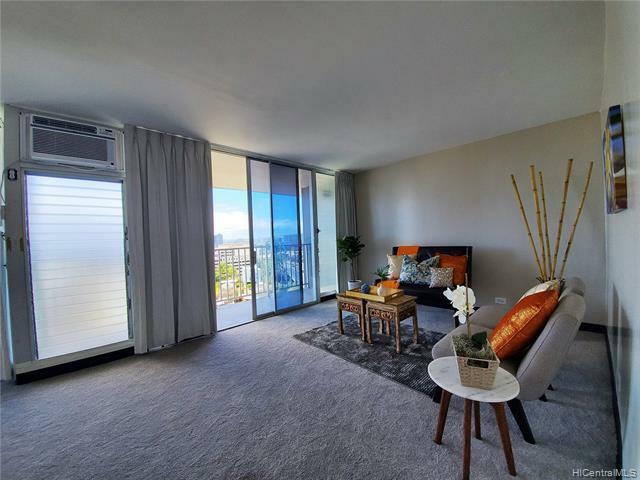 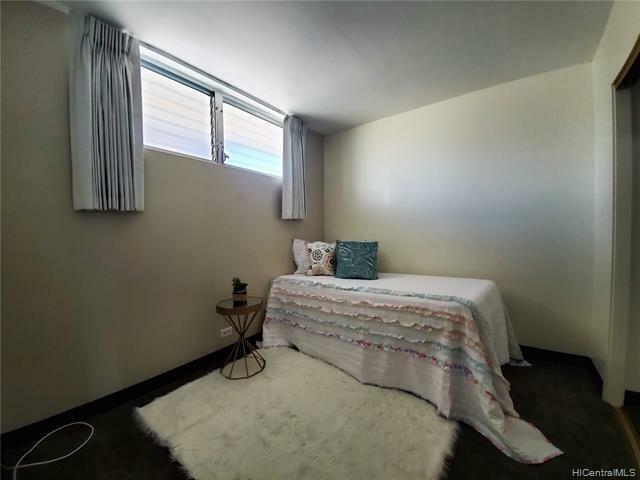 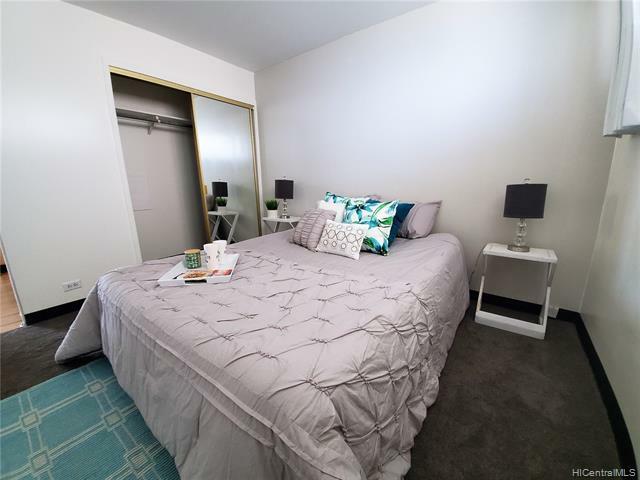 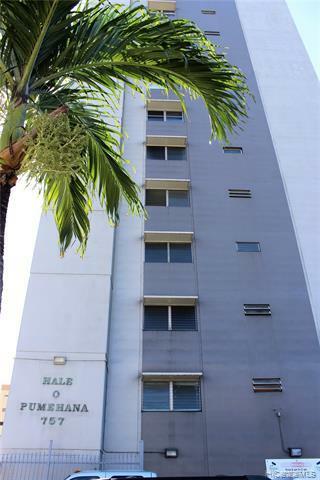 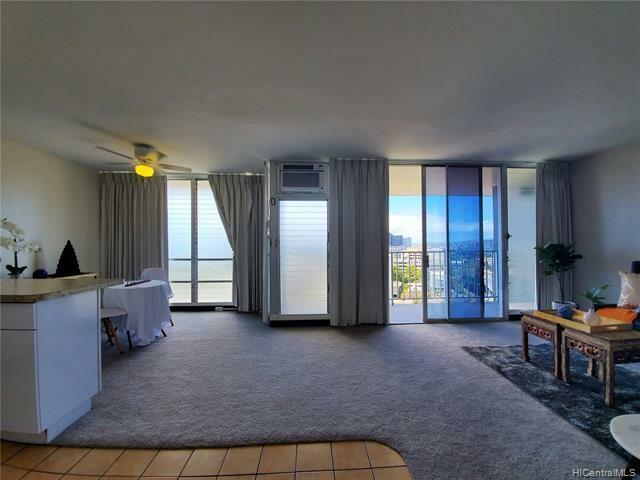 Conveniently located near Freeway, Ward, Downtown, and Kakaako with beautiful city and mauka views from open lanai. 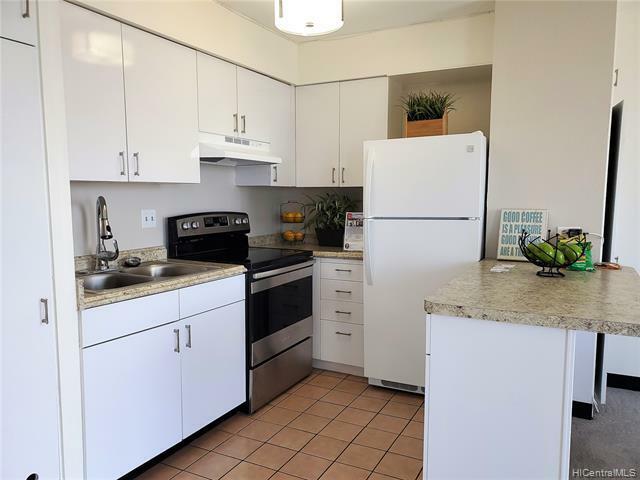 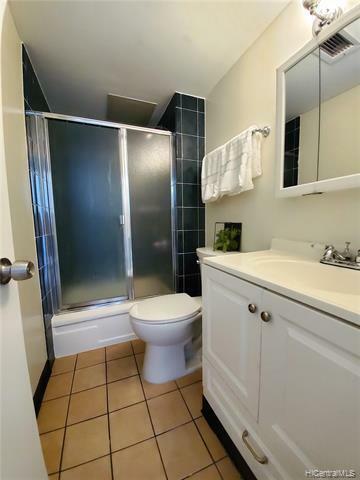 Recently remodeled with resurfaced kitchen cabinets, counter tops, fridge, stove, light fixtures, new carpet and tile flooring, new window slats and coverings, plus window a/c. 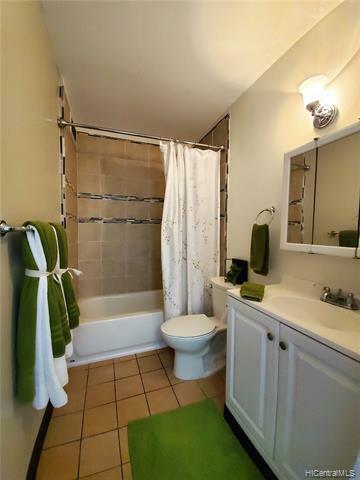 Brand new new shower and resurfaced bathtub, new vanity, toilet, and paint. 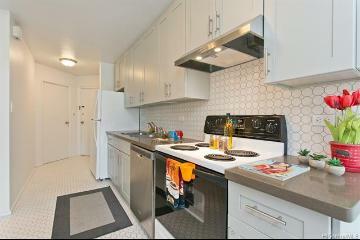 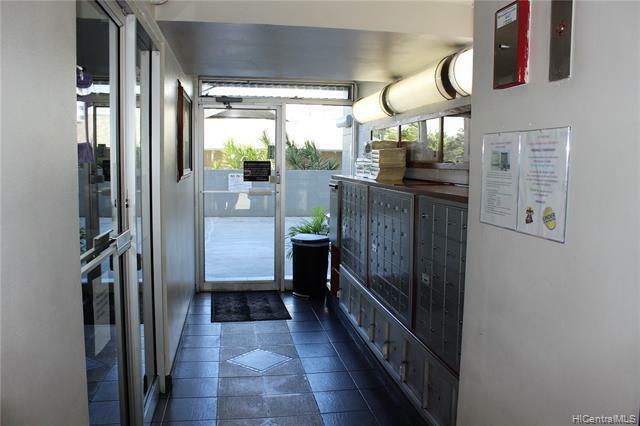 Includes one covered parking and storage located on the same floor. 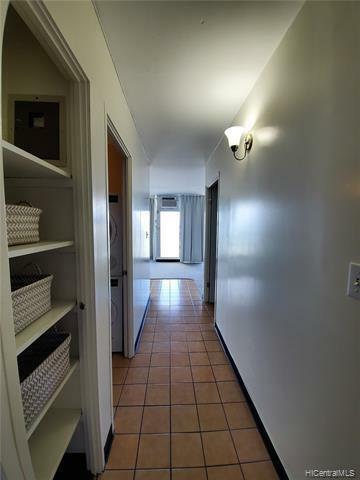 Gated community with key entry and Resident Manager on-site. 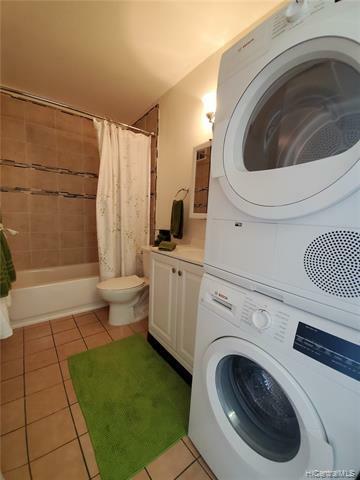 Maintenance fee includes water/sewer. 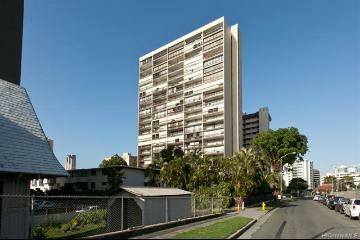 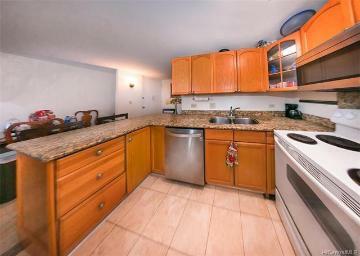 757 Kinalau Place, 1703, Honolulu, HI.